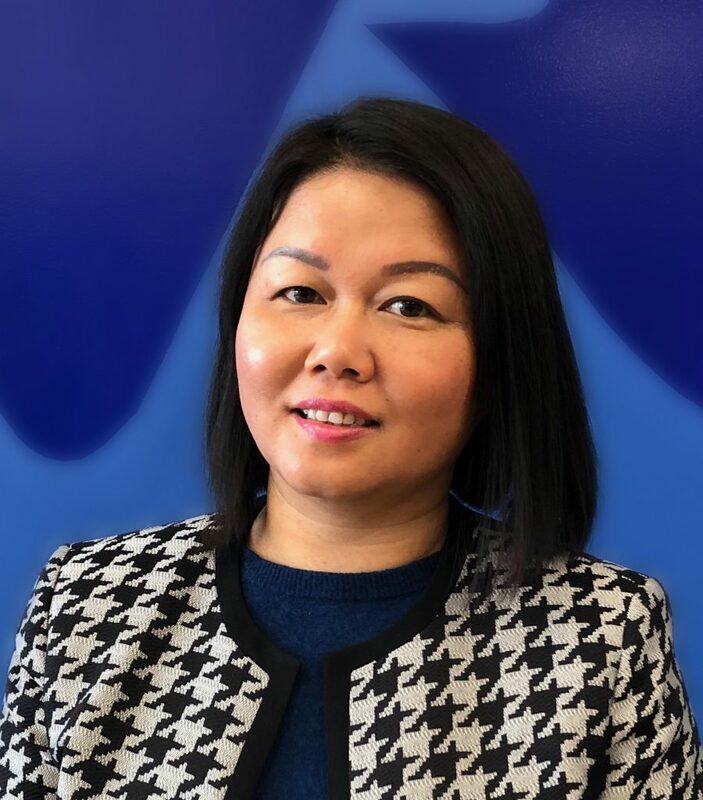 Nguyen has been an administrative assistant at VAI since January 2019. Nguyen immigrated to the United States in 2016. She attended university in Vietnam, where she studied pre-school education and English. Nguyen also has a master’s degree in Sociology from the Philippines. In Vietnam, Nguyen was a program manager at World Vision, a humanitarian organization, empowering the lives of disadvantaged individuals, which is something she aspires to continue doing in the United States and especially at VAI. Nguyen is fluent in Vietnamese and even speak a bit of French. Nguyen enjoys reading, fishing, photography, and jogging.